Gadgets like mobile phone is a partner in life of a person of this generation. One of the most popular using a mobile phone is the media files like, movies, audio, or a music video of different popular and favorite artist you like. 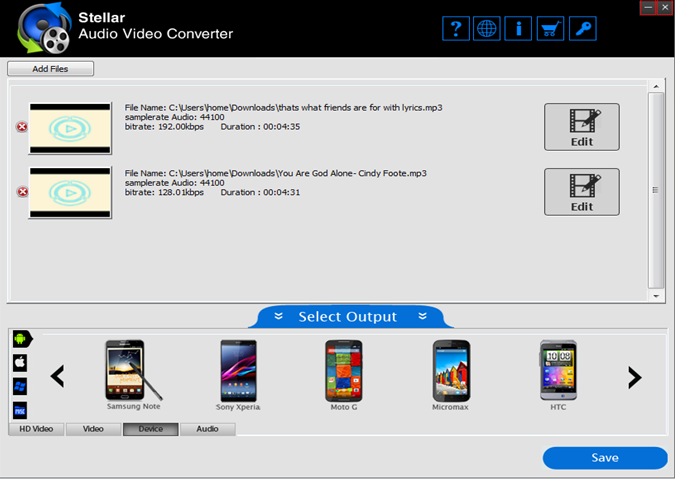 But because of different media file format required of different devices using a mobile phone, computers, laptops, and smart TV, you need a media file converter to play it normally on your device or in your mobile phone. 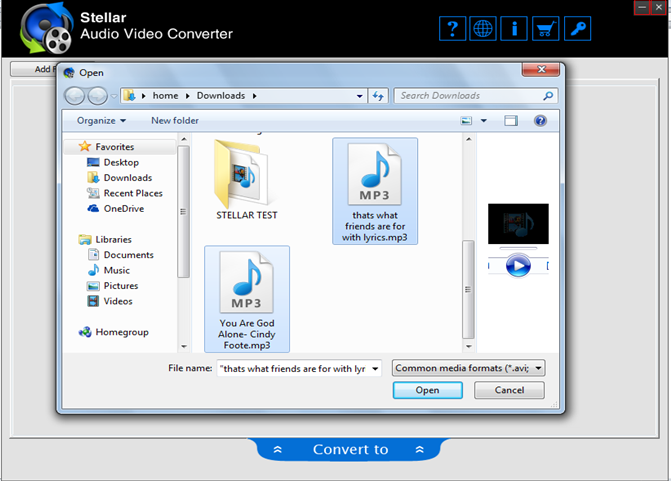 Using Stellar Audio Video Converter, you can format your media files correctly into your desired format. And, you can assure that after 100 percent converting your media files, it will play or run normally on your device or on your mobile phone. And you will happy with it listens or viewing your favorite movies and songs of your favorite song artist and actors and actresses. 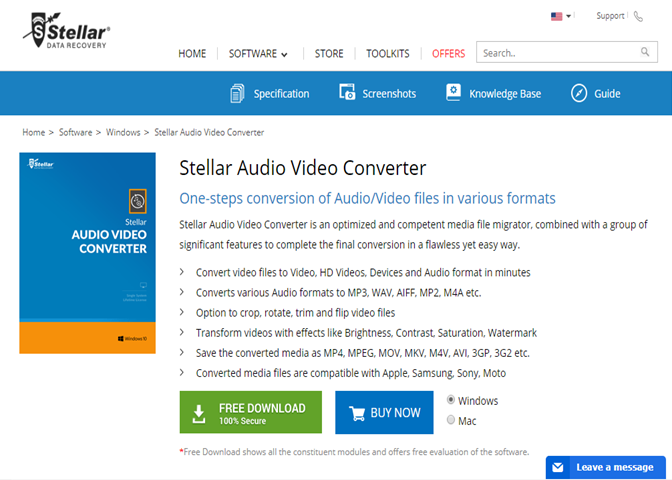 After you download Stellar Audio Video Converter, and installed in your computer, you can double click now the icon in your computer desktop. Click Add files button, after the screen displayed in your computer. See the image above. In another window, select your media files in your computer destination storage. You can use control, then click of your mouse to select more media files, then click open button below. 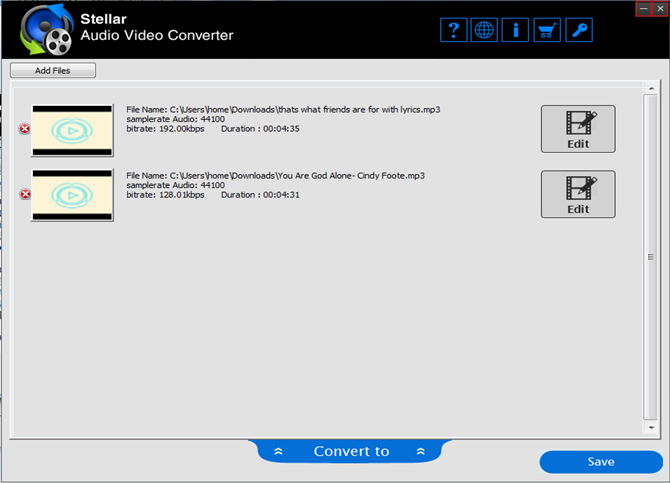 You can click add files if there are more media files you need to convert, then click convert to button. 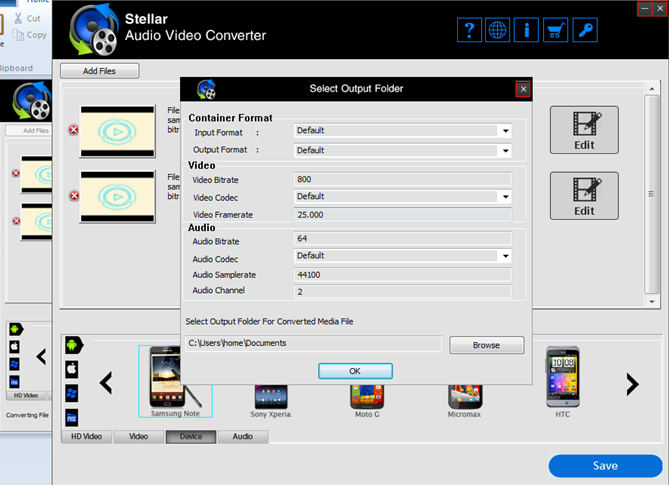 Then select your output or what device you are going to use or play your media files. Example, click device and select Samsung Note, then click save button. 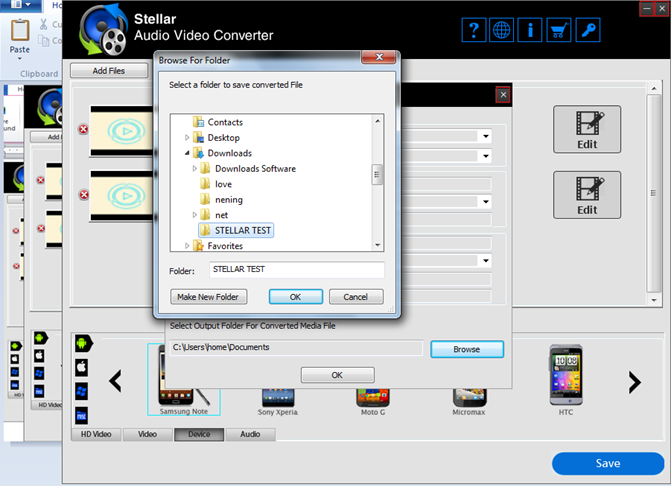 Click Browse button to select where you save your media files after converting it and click ok button. A browse window will displayed, select your media folder and click ok button. 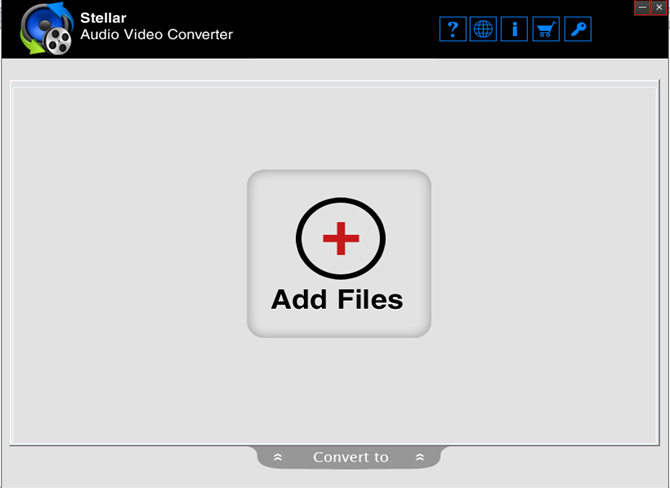 After clicking ok, it will automatically start to convert, wait until 100 percent converting your media files. Now, after 100 percent converting your media files you enjoy to watch your movies or enjoy listing and view your music videos and audio files. If you have a smart television, you can select the device, then select either Samsung TV, now after converting it, enjoy watching movies with your love one, especially this Christmas season.